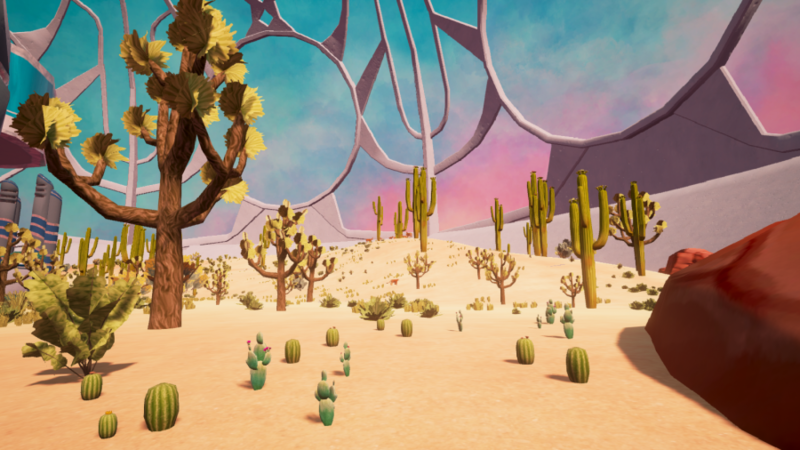 Alpha 39: Reach Level 10 Heredity, and Sandbox Updates! Feeling Blue: Cherie has noticed a new arrival in the rainforest biodome: a bright blue iguana! None of the other iguanas have this daring new color, so what’s going on? Ineritance Types: Omar told you all about genotypes and phenotypes a little while ago, but he wants you to understand how studying genotypes and phenotypes influences how scientists understand the way certain traits are inherited. Answer Omar’s questions about a hypothetical family of technicolor tuffet plants and become an inheritance type master! Sickle Cell Anemia: Nurse Practitioner Marysol thinks about blood more than the average person (being a nurse and all.) She wants to tell you about a disease called Sickle Cell Anemia, which has several traits, all of which have different inheritance types! Harmful Mutations: Some mutations develop before an organism is born. Some mutations, like cancers, can occur at any time throughout the organism’s life. Nurse Practitioner Marysol wants to help the citizens of Espeth protect themselves from skin cancer! Help her educate the populace about proper sunbathing habits. Cool Cat Co-Dominance: Esmeralda usually spends her days helping students from behind a desk at Tyto Academy, but today she has a favor to ask! Her cats have just had kittens, but something’s not making sense: though one parent is black and one parent is orange, two of the kittens are displaying both traits at once, while the other two are not! Help Esmeralda unravel this meow-stery! The Yellow Mystery: It’s about time for Yosef to have a conniption again, but *this* time, he’s really serious! (This is *really* the last straw, he swears!) He’s been trying to create an all-white timpita, but his experiments have had disastrous results so far. Help him understand what he’s been doing wrong. We’ve been doing tons of work to improve balance and play experience in H.E.L.O. ecosystems, and will be doing more! 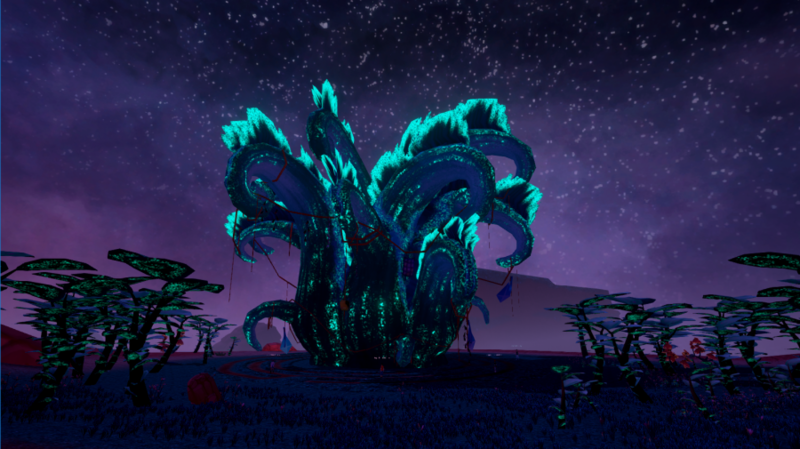 Leaf points, detritus decaying rates, animal hunger, and much more has been re-tested and re-tooled over the past few weeks, so expect a more enjoyable (and stable) ecosystem simulation experience when you play. Pausing your H.E.L.O. now freezes all animals in place (except for butterflies. We’re working on that.) For now, enjoy trapping your animals in midair and taking cool action shots from every angle! Weekly Challenges now reward RP, and the H.E.L.O. 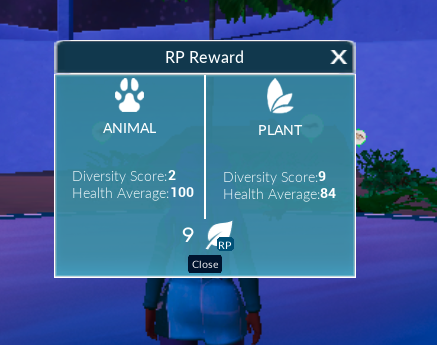 now has Monthly Rewards of RP based on your biodiversity and health. This will make it much faster to unlock species, and we’ll soon be adding more ways to spend that Ecology RP! 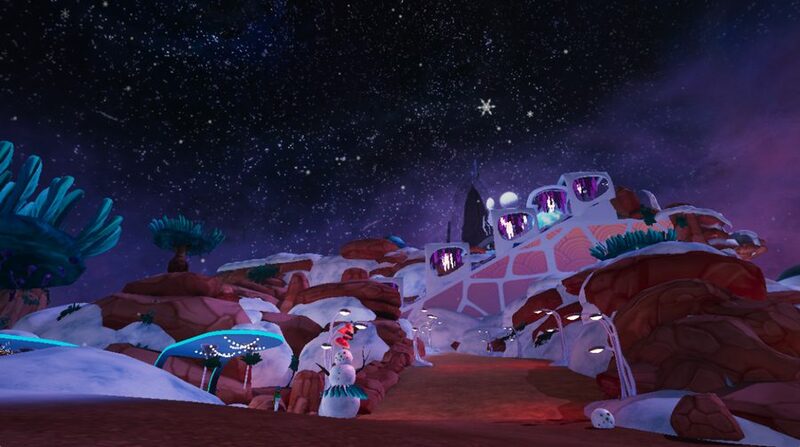 Caribou moss is no longer invisible in the H.E.L.O. Gaze in awe at the miracle of drakon-hatching with a shiny new drakon-hatching animation! All drakons that hatch in your Drakonarium will now play a short animation that is guaranteed to make the whole experience at least 63% more magical. Drakon eggs now vary depending on the size and color of the drakon. You can now pay RP to instantly hatch drakon eggs! The user interface has been modified to be more like the H.E.L.O., with the Egg Inventory, Look Book, and Directory on the bottom of the screen to make them easier to interact with while also interacting with drakons or the incubators in the Drakonarium.